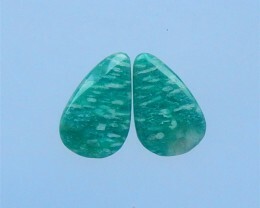 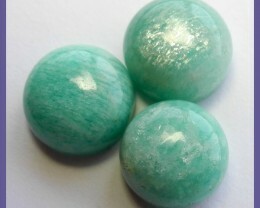 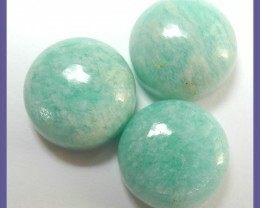 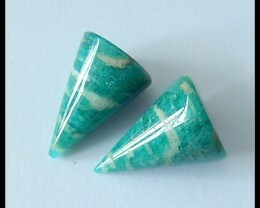 Amazonite is a popular green and blue gemstone and is named after the Amazon River. 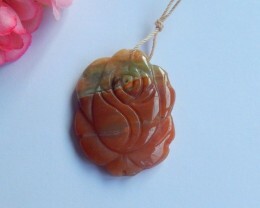 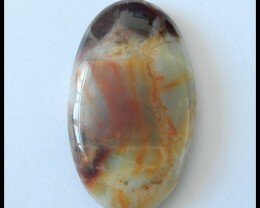 It is a hard wearing gemstone and is suitable for every day wear. 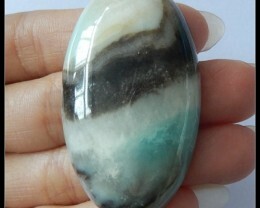 The large cabochon stones can be set into rings or pendants for a piece of jewelry with real WOW factor. 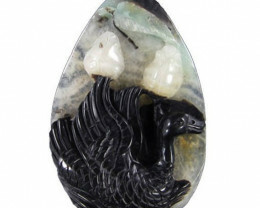 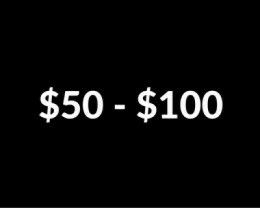 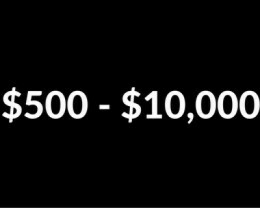 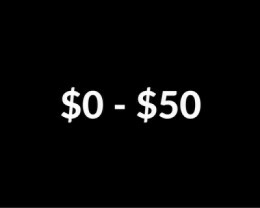 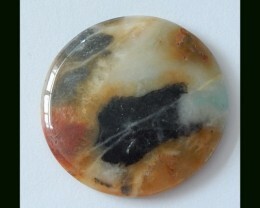 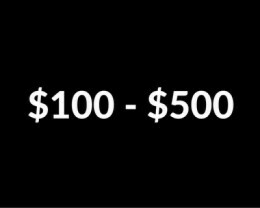 In this category you will find a Cabochon category which is where most of the stones can be found. 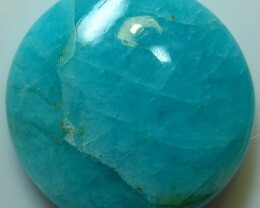 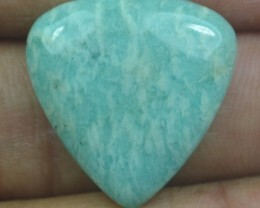 Since Amazonite is usually always opaque it is very rarely found as a faceted stone. 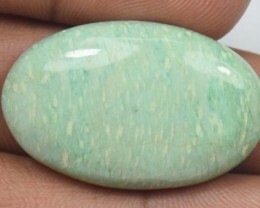 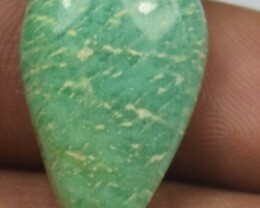 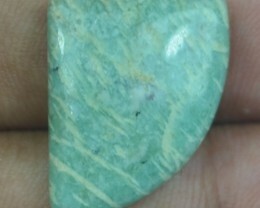 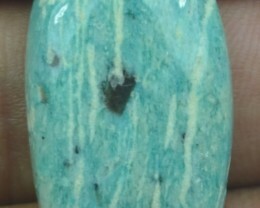 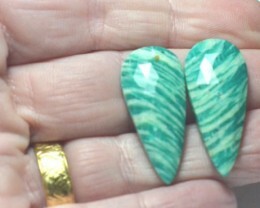 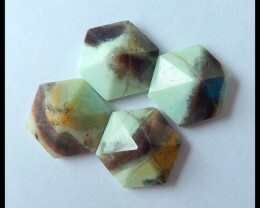 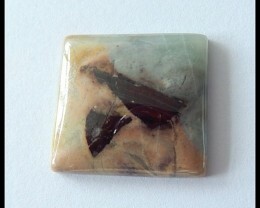 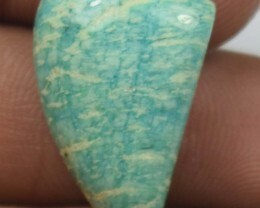 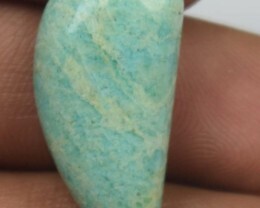 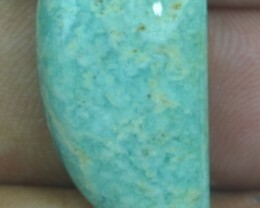 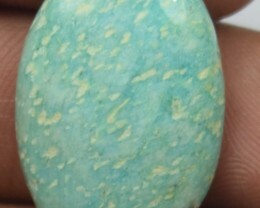 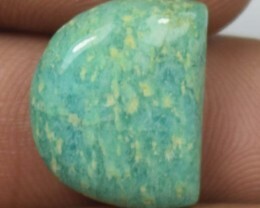 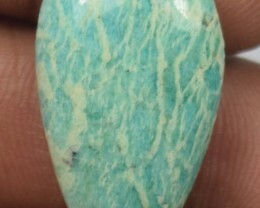 The Cabochons create a big beautiful gemstone that has the amazing color and pattern of Amazonite visible. 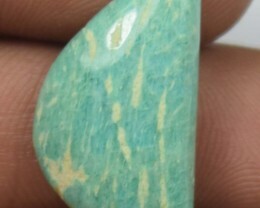 The other interesting category is the carvings section. 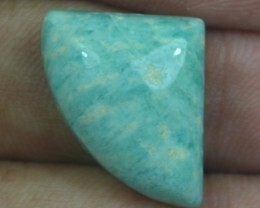 Here you will find lots of individual Amazonite carvings that are so intricate. 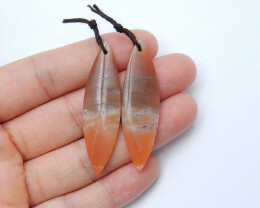 These make very unique gifts as well. 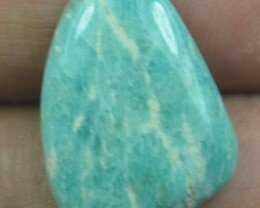 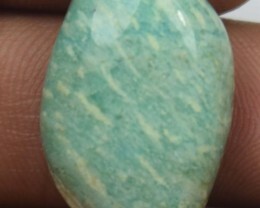 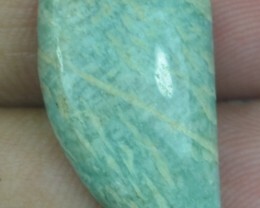 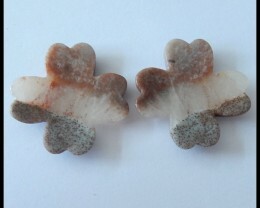 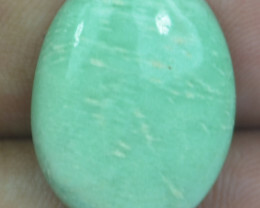 When buying Amazonite look for stones with a bright color and a nice symmetrical cut. 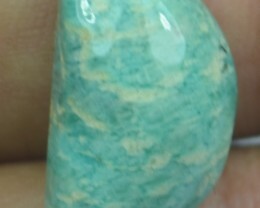 The better the polish on the stones the better the color will appear so look for stone that are shiny and well-polished. 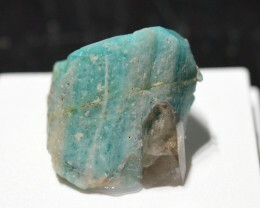 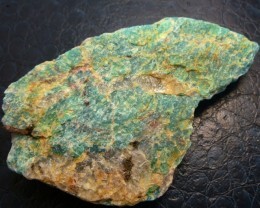 There is a section for rough where you can find large pieces of rough Amazonite. 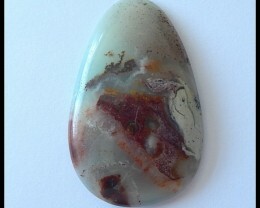 These can be cut into your own stone or kept as a specimen.